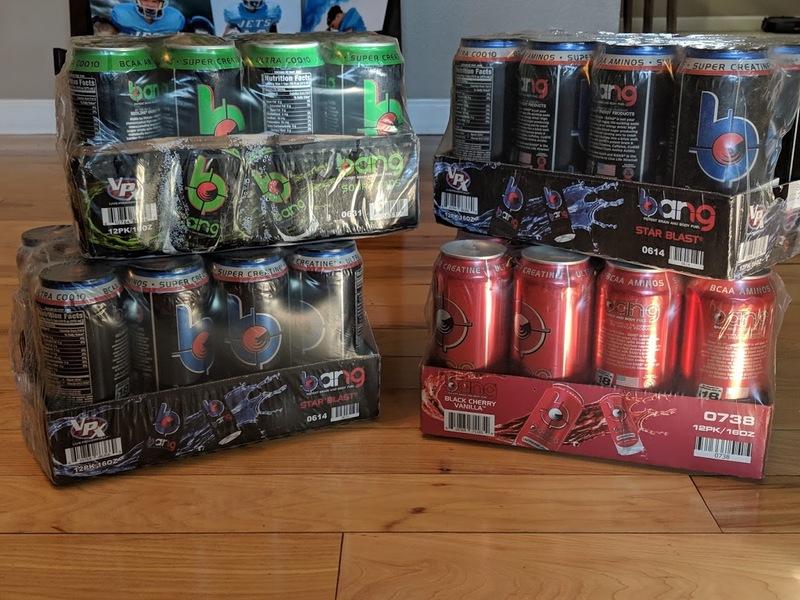 48 Bang Energy Drinks Only $62.38 Shipped - $1.30 Each! 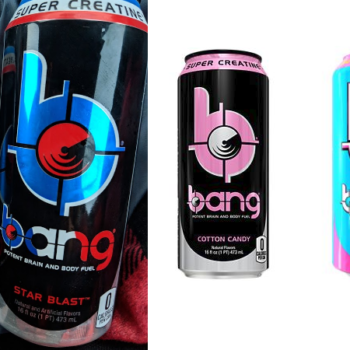 If you are a fan of Bang Drinks, check out this sale! 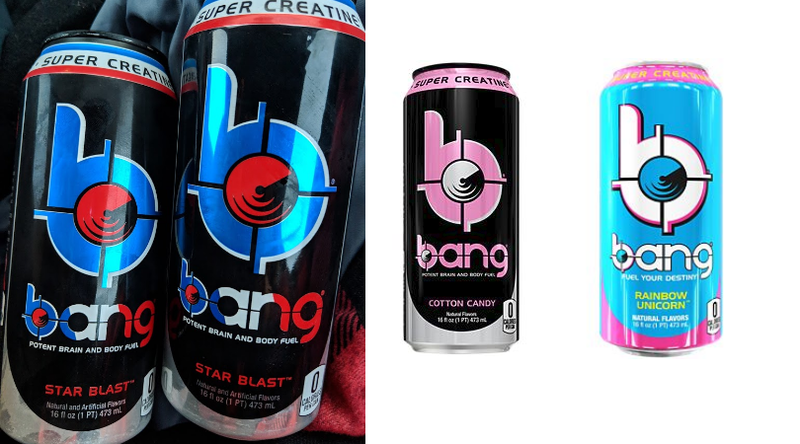 Right now The Vitamin Shop has the 12 ct. cases of Bang Energy Drinks on sale B1G1 50% off! Even better, if you spend $75 you will get 20% off with code REDROSES.